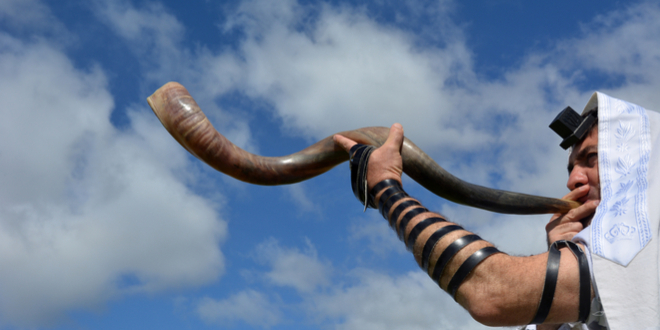 White House Prayer Sessions Bring God Into Governance – Breaking Israel News | Latest News. Biblical Perspective. Since the beginning of the White House transition in January, members of President Donald Trump’s cabinet have been gathering for weekly prayer sessions led by Capitol Ministries Pastor Ralph Drollinger. Though religion has always been part of the White House, these sessions include an impressive number of the highest-ranking members of the Trump Administration. Capitol Ministries provides Bible studies, evangelism and discipleship to political leaders in over 40 US state capitols. The ministry also hosts separate weekly Bible studies in the House and Senate. “In terms of a country’s health and direction, when its leaders are seeking God, the nation is in a position to be blessed by God,” Drollinger told CBN News. Though not personally observant, Trump was blessed several times by pastors and rabbis during his presidential campaign. He has yet to attend the weekly prayer sessions but last month, he held a group moment prayer after he announced the nomination of Judge Neil Gorsuch for the Supreme Court. As an outside group, the Capitol Ministry sessions, which are closed, must be sponsored by someone in the government in order to hold meetings in a Congressional building. In the White House, they are currently sponsored by no less than eight politicians: Vice President Mike Pence; Secretaries Betsy DeVos, Ben Carson, Sonny Perdue, Rick Perry, Tom Price and Jeff Sessions; EPA Administrator Scott Pruitt and CIA Director Mike Pompeo. Former US Rep. Michelle Bachmann (Rep-Minnesota) serves on the board. Source: White House Prayer Sessions Bring God Into Governance – Breaking Israel News | Latest News. Biblical Perspective.